260 episodes of approximately 2 to 3 minutes each to encourage and inspire anyone working with adolescents. 40 years of collated education/teaching/coaching/youthmentoring/leadership research and experience linked to the latest adolescent brain research. Mini lectures/Training/ a different concept to share thoughts and ideas. 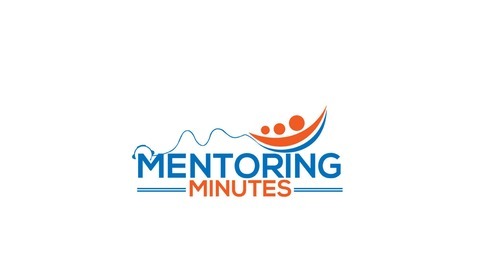 A Mentoring Tip is included in each episode. Interact at www.facebook.com/robin.coxmentor or www.yess.co.nz. 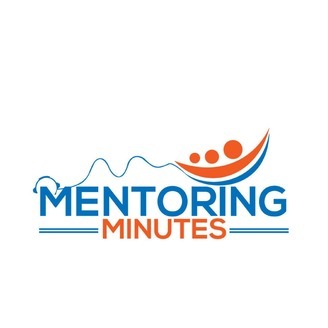 In the final episode of the Mentoring Minutes podcasts the author shares his dream for all the young people he has mentored over the years.